Before PlayStation, she worked in software architecture/engineering at such notables as EA, Zynga and GSN. 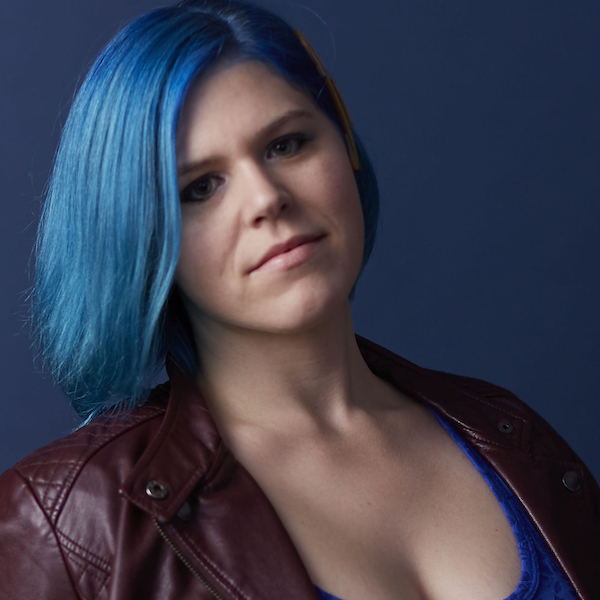 In addition to games, Jess is passionate about conducting outreach activities that expose young learners of all backgrounds to the joys and excitement of STEM and game design, and has been active in founding and leading advocacy groups for women in gaming since 2015. “My mission is to empower innovation and allow more people from diverse backgrounds to use their imaginations every day.” Jess is currently an EMBA student at The Wharton School, and earned her Bachelor’s of Science degree in Computer Science (focus on Game Design) from Cornell University.